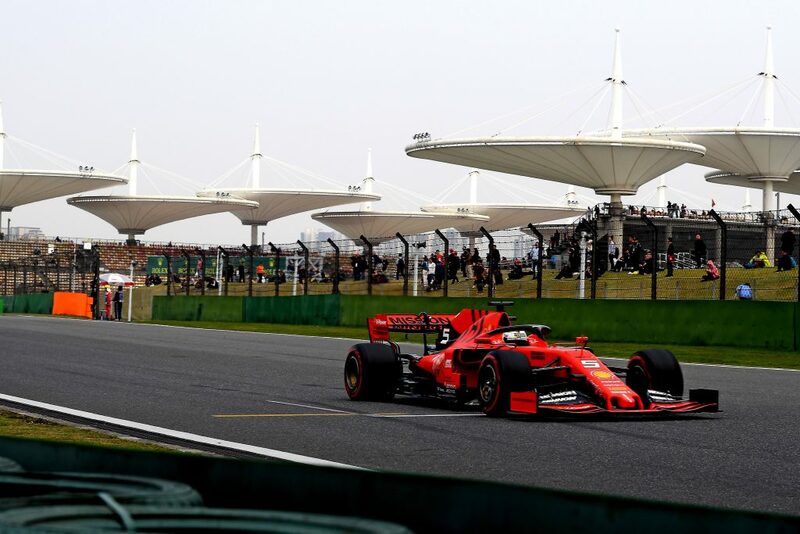 Chinese Grand Prix – Ferrari team boss Mattia Binotto says he understands Charles Leclerc’s frustrations after team orders compromised his race in China. Charles Leclerc made the better start to the Chinese GP by jumping ahead of Sebastian Vettel when the lights went out, moving up to P3. However, he wasn’t able to pull away from Vettel and, initially, it looked as though he was actually holding up his experienced teammate. 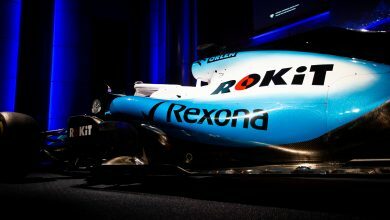 He was instructed to speed up, before then being told to move aside to allow Vettel to try pursuing the escaping Mercedes drivers. 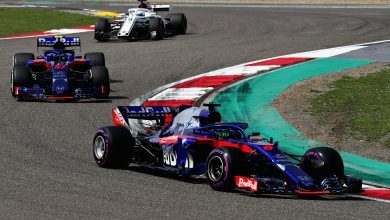 Leclerc did cede position, albeit while protesting that the team were still in tyre saving mode, but it quickly became clear that it was the DRS that was keeping Vettel within range. 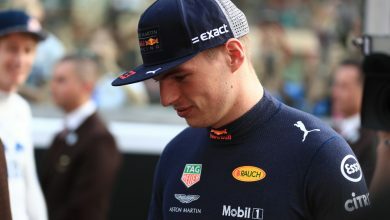 Sebastian simply wasn’t able to pull away from Charles, and some scruffy errors meant that the two cars remained nose to tail by the time the Red Bull of Max Verstappen behind forced an undercut. Due to the Ferraris being so close, one of them had to wait. 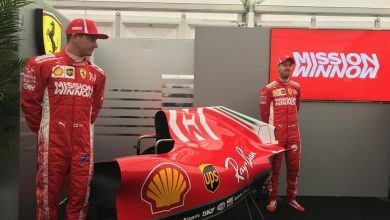 Vettel was pitted first, with Ferrari then forced to extend Leclerc’s first stint as they knew they had lost position to Verstappen as a result. This strategy call didn’t work and, by the chequered flag, Leclerc finished P5. This was all as a result of that early race call to swap position.